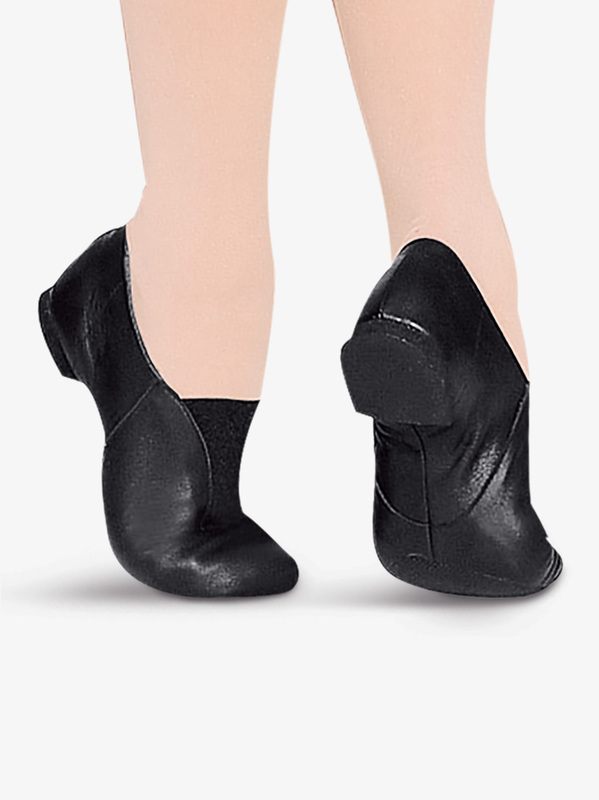 I was nervous about ordering dance shoes online, because the sizes vary so much. My daughter wears a 11.5 street shoe, so I ordered that size and thankfully they fit her with a little room to grow. I'm so glad I won't have to return them for a different size. Also, she says they feel very comfortable. She didn't want to take them off when she tried them on. We were overall pleased with the quality and the design of the shoe. However, we ordered according to the sizing chart and they were a whole size too big. This is the first time I have purchased these but I have heard that they wear quick that's why I only gave it 4 stars for durability. My daughter says they are comfortable and they are light. Great Shoes, but kinda smelly! Before I criticize these shoes, I'd like to say the good: These shoes have held up very nicely. I wear them to both my hip-hop and jazz class, and I love how flexible they are. Honestly, I am not a fan of the laces, so these were great. Some criticism: Bloch is my favorite dance shoe maker, but when you wear these shoes as much as I do, they start to retain the sweat and smell VERY badly when I take them off. I got these shoes from a store, and when I tried on a 7 (my regular size) they were TIGHT, so I got a size up and they were perfect! I do encourage people to buy these shoes though, because they are great! These shoes are the best. They are the only shoes that I wear for jazz. I don't like those that lace up and these are way more comfortable....they actually fit right...I love them! This is the only kind of jazz shoe I use and my whole dance team, including for competition! They are comfortable and a good price. I like these shoes! They are good to dance in! What is the deal with going from child's to adult sizes? The 1.5 is too short for my daughter, and the adult 4.0 is too long. Same thing is happening in ballet shoes. Somebody somewhere missed a size when they planned to crossover into adult sizes! (My daughter is about a 1.5 street shoe. Almost a 2.) I managed to make her ballet shoes last through the recital by putting something inside them and stretching them because they were too tight for her and I couldn't find a new pair that were the right size in time! For all shoes you would want to convert her 1.5 child size into a 3.5 adult (by adding two sizes). You would then look at the recommended fit on the adult shoe whether you would need to go up or down any sizes from the 3.5. Unfortunately you are correct in that some shoes are missing a half-whole size in-between their child and adult shoes, such as this Super Jazz. The adult 4.0 would be the closest size but with the extra room you would more than likely need to stuff the toe with a little bit of cotton until she can grow into it. my daughter street shoe size is 1. Which size shall I order for her? Children order street size. This information is shown as a guide only and not a guarantee. Actual fitting may vary.